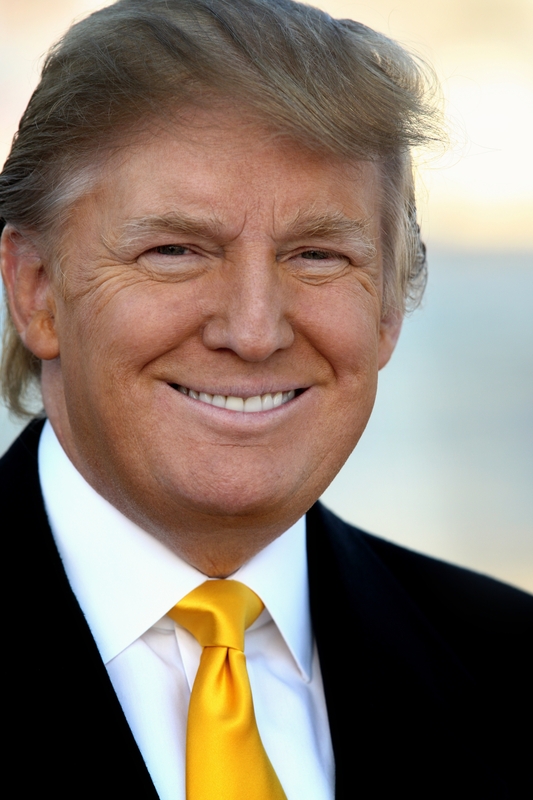 Islandia, NY – May 22, 2012 – Donald J. Trump, real estate mogul, author, billionaire and host of the hit NBC show, “The Celebrity Apprentice” is joining forces with The Rose Brucia Educational Foundation to help educate children on stranger safety. Beginning May 25, the “I Practice Stranger Safety” 45-second PSA featuring Mr. Trump will air on television stations across the nation. For more information about The Rose Brucia National Stranger Safety PSA Campaign, please call 631.234.4667, email matt@rosebrucia.org or visit www.rosebrucia.org.